I sat down with Stacy for a two-part interview to find out how to apply feng shui in your home and simple tricks to help you live a fulfilling life. 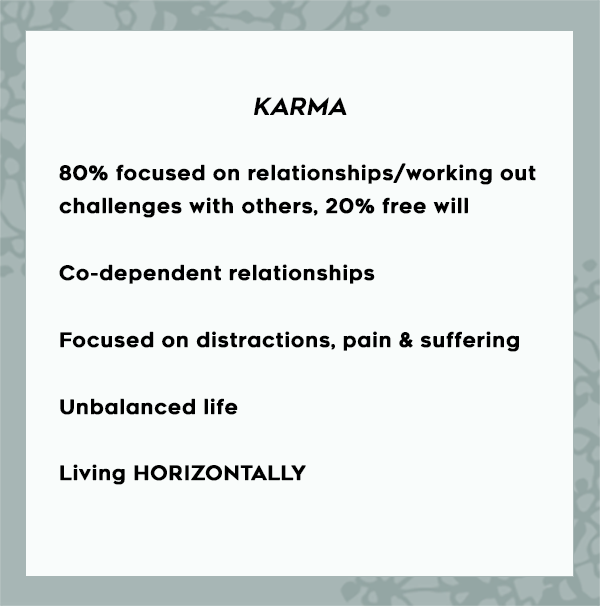 Part 1 below focuses on how to live vertically, or live out your Dharma instead of Karma. Stay tuned for later in the week when we cover feng shui, exercises to help you find your life purpose, hand analysis and more. Horizontal living is when we disregard our intuition and personal desires to accommodate the needs and perceived desires of others. Basically, it’s when we’re too afraid to be ourselves out of fear of being judged. As humans, it’s really easy to live horizontally; we’re basically raised to do it. Vertical living focuses on the bigger picture, paying attention to what we’re really here for. It’s living with more heart and less ego. 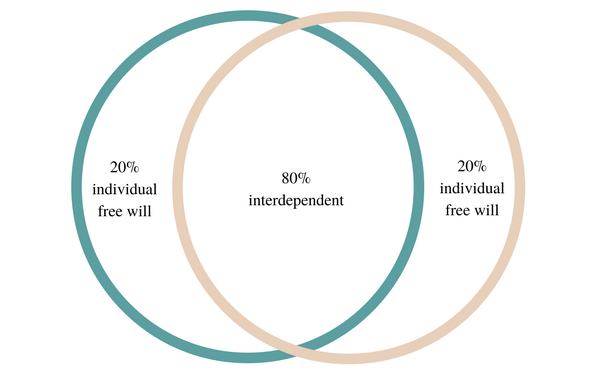 Allowing your free will to focus on your individual perceptions, understandings and beliefs instead of getting distracted by people and your interpretation of what they think about you, what they are saying and how they are making you feel. Think about your environment as a grid. A grid that goes in front of you, behind you, and above you. While we spend most of our time focused on what we can see in front of us, the divine is accessed in the space above, which is often overlooked by us humans. That’s not to say the people in our lives don’t matter by any means. It’s just saying that your bias should be toward DHARMA over KARMA. Vertical living in place of horizontal living. Try applying this to your own relationships. Easier said than done, I know! But we can try, right?! So how do we connect to the vertical? Try this exercise everyday when you wake up in the morning or when you just need to reset. This year, it is especially important to evaluate your life because your choices will have a big impact on your future! According to numerology, 2018 adds up to 11 (2+0+1+8=11), which is a spiritual doorway. If we create more karma, it’s going to be painful. If we live more dharma, living in free will, we won’t encounter as much struggle. Be who you are and say what you feel, because in the end those who matter don't mind and those who mind don't matter.